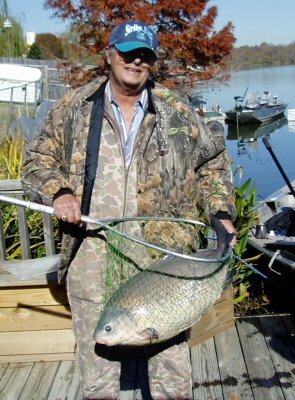 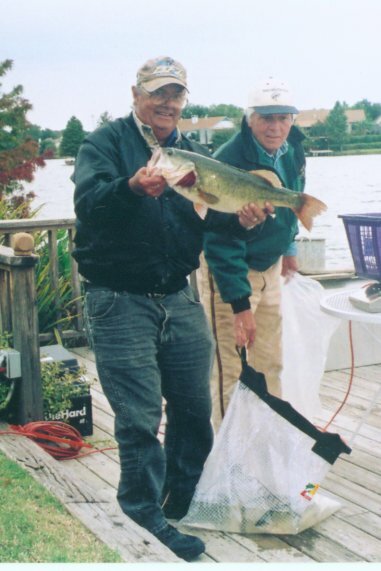 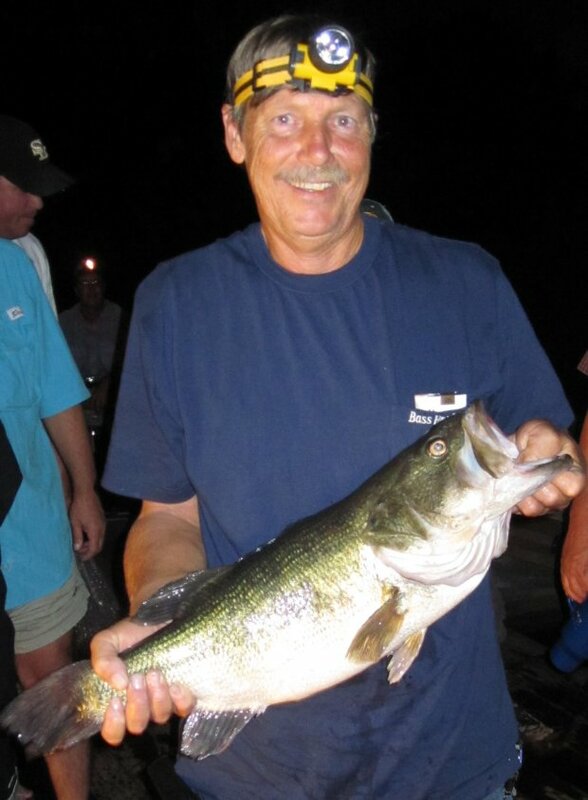 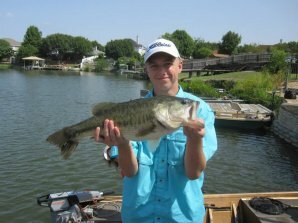 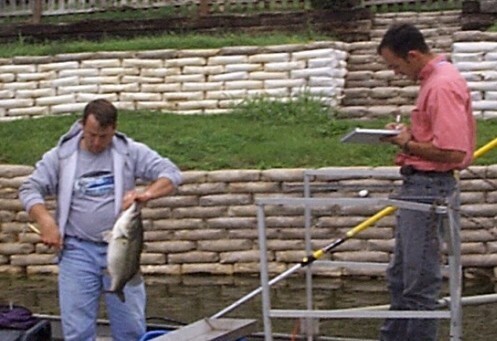 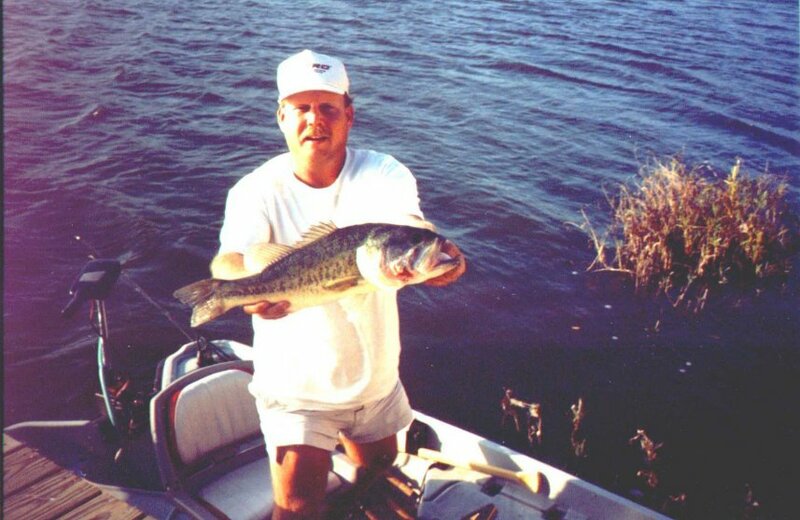 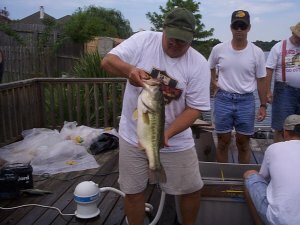 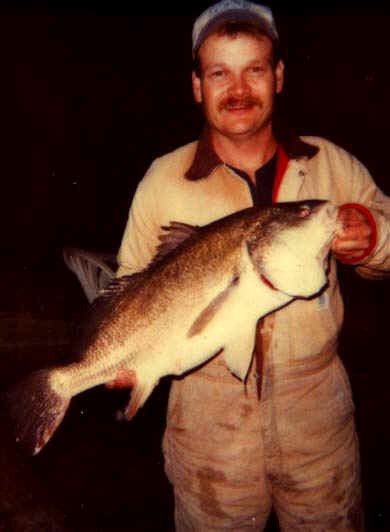 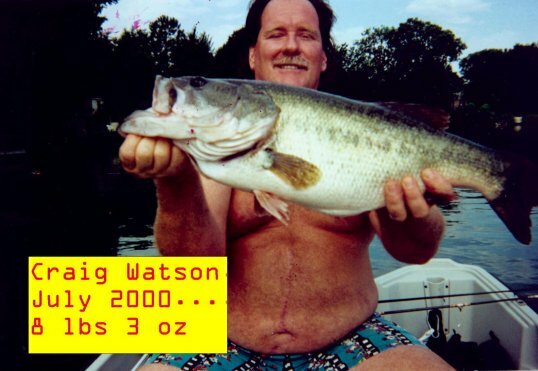 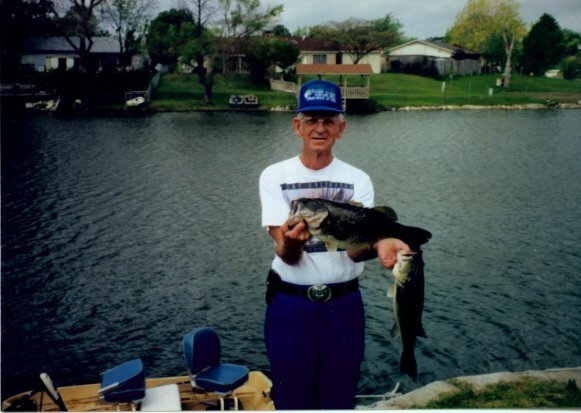 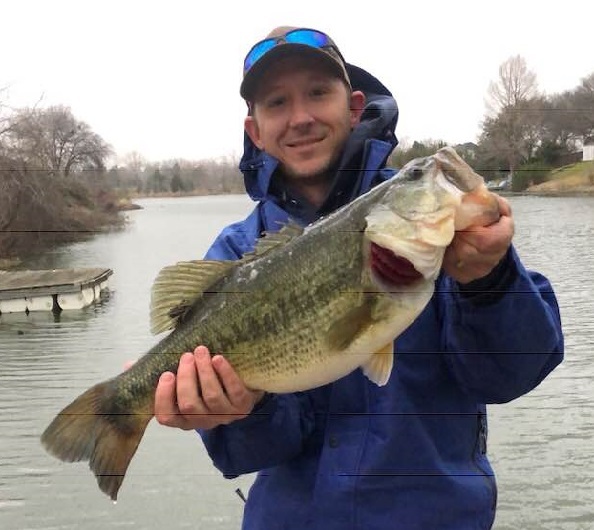 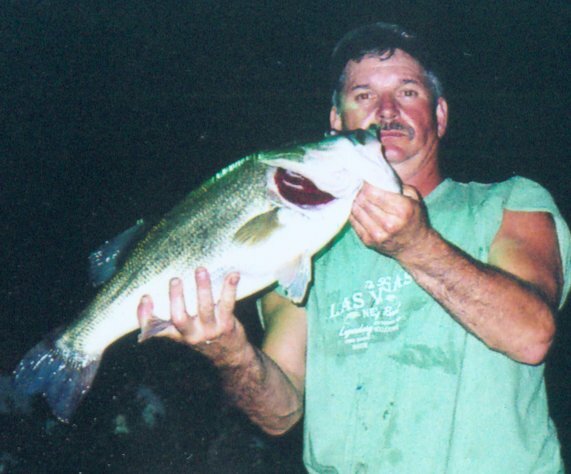 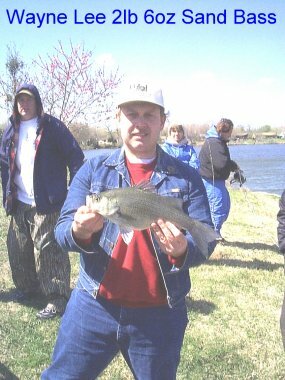 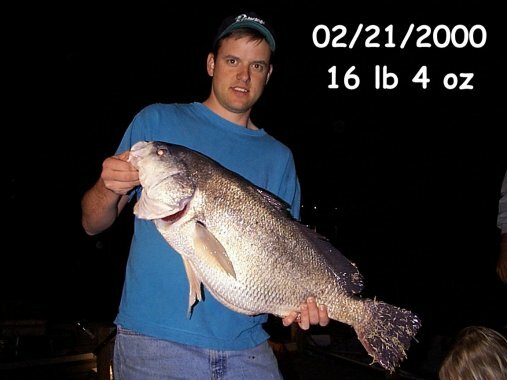 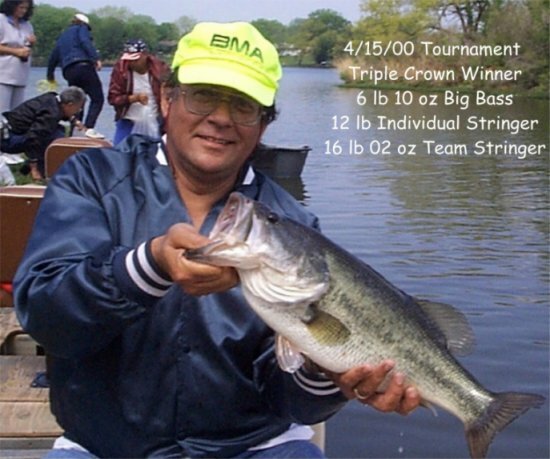 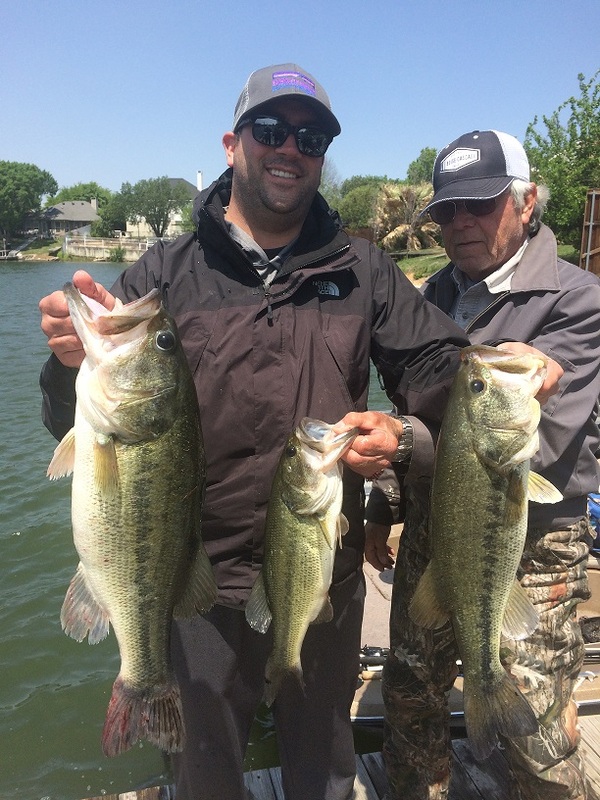 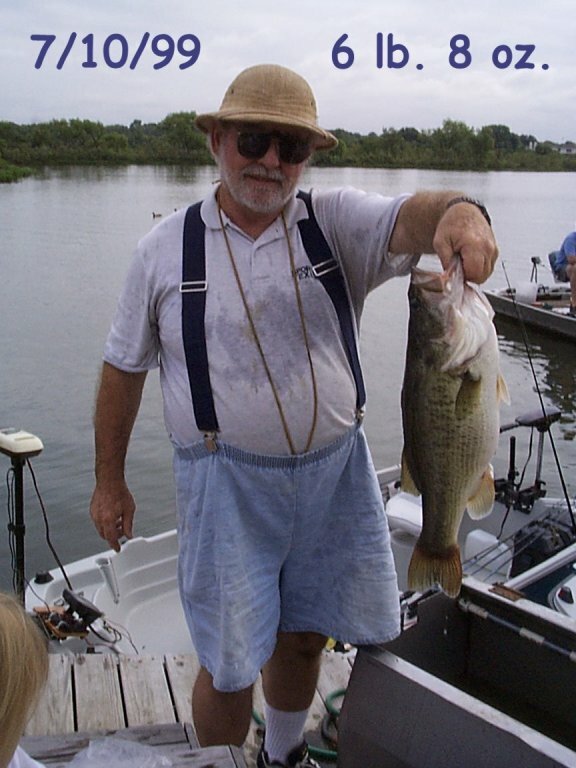 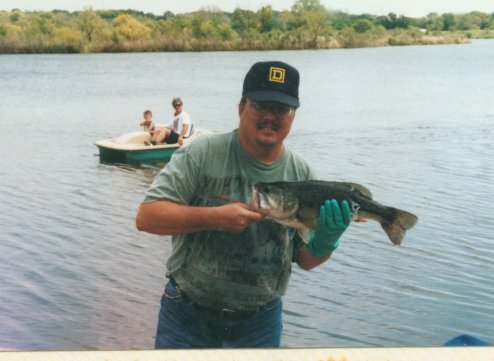 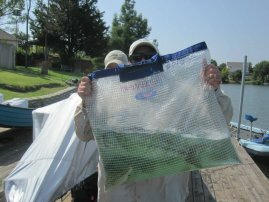 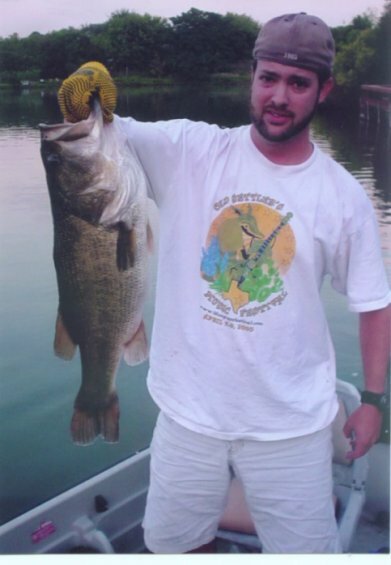 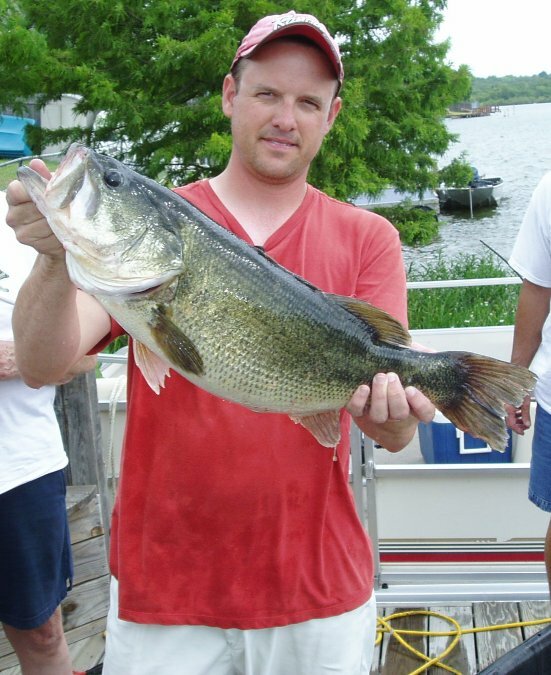 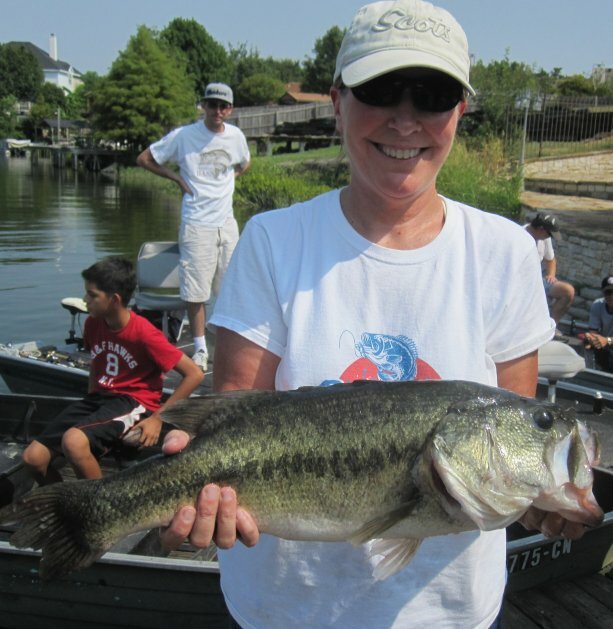 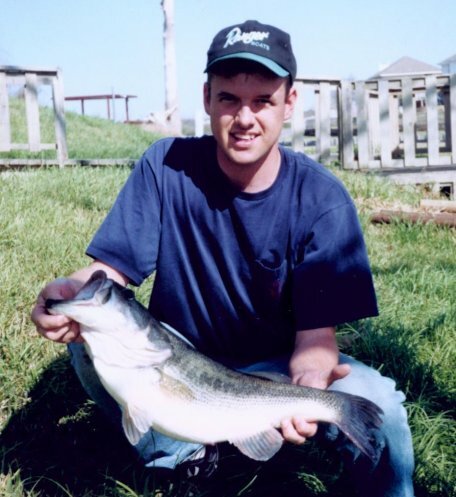 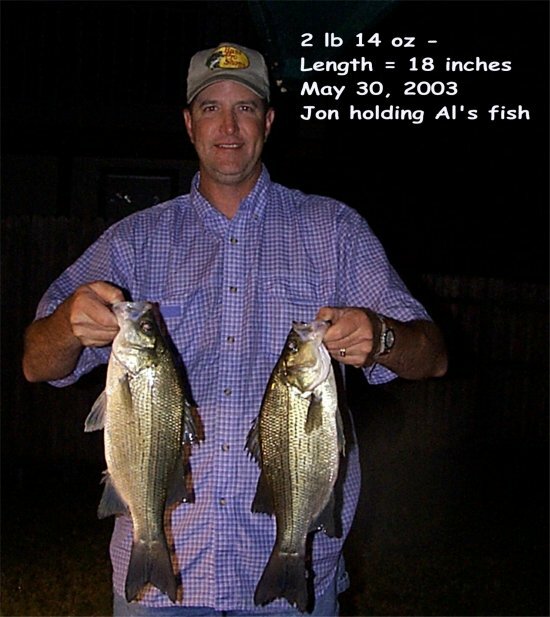 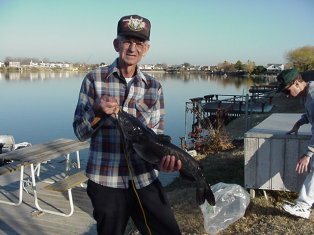 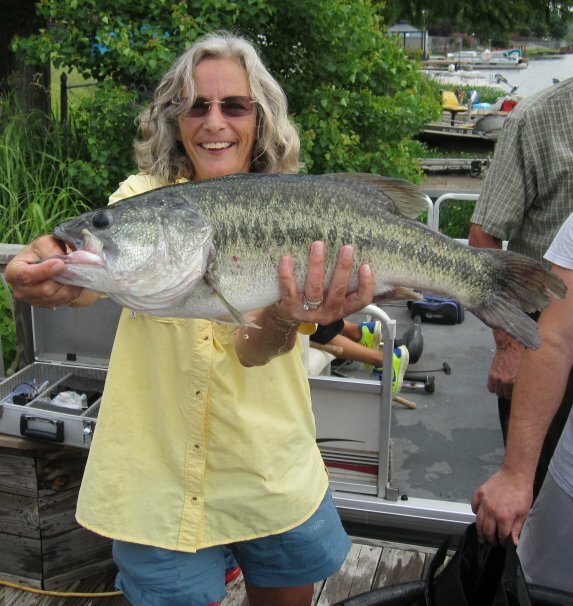 Record-breaking fish need 2 witnesses to verify the information and at least one witness needs to be a member of the Vilbig Bass Club. 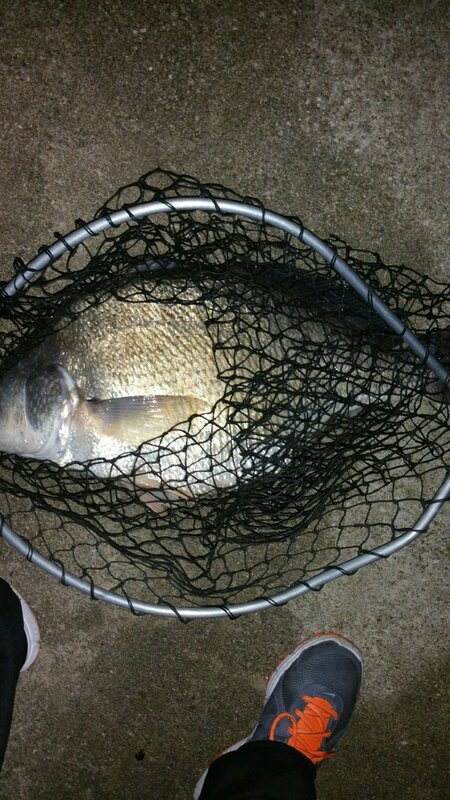 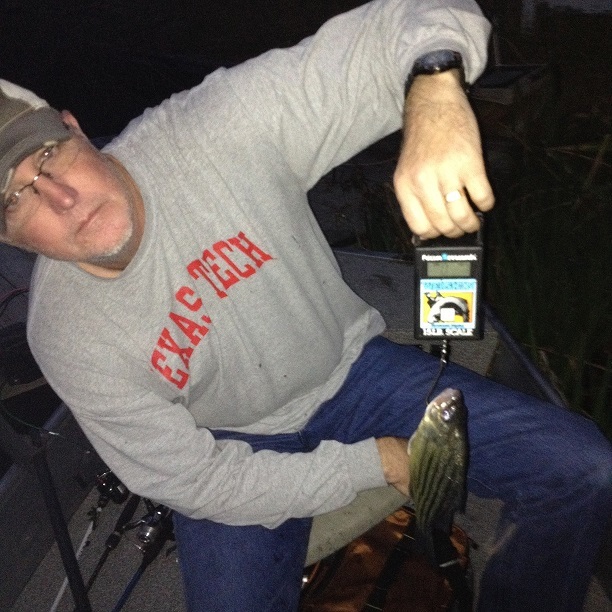 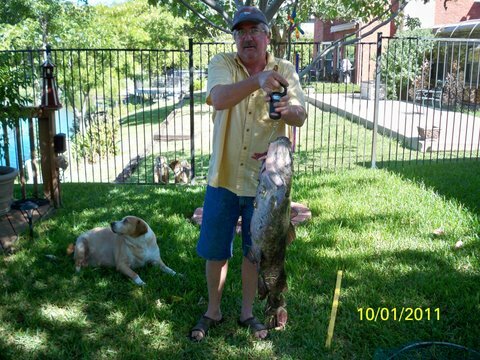 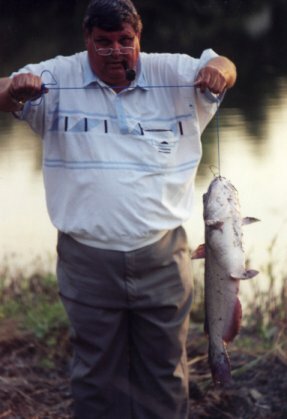 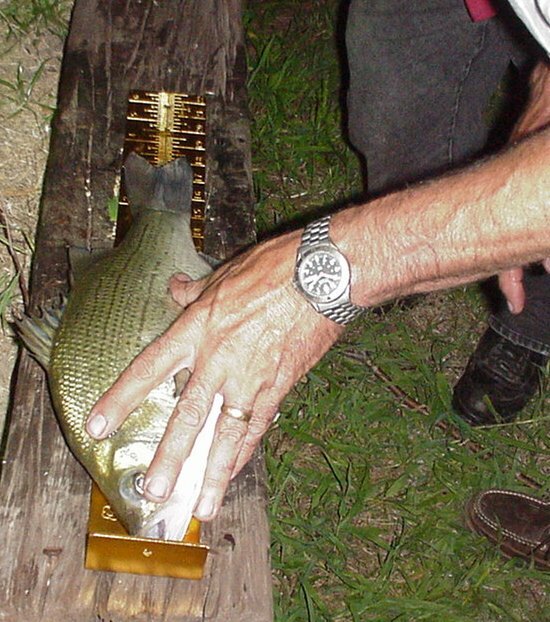 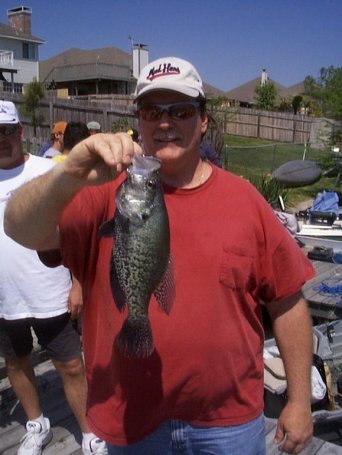 If the person catching the fish is a member of the VBC then a second member is need to verify the catch. 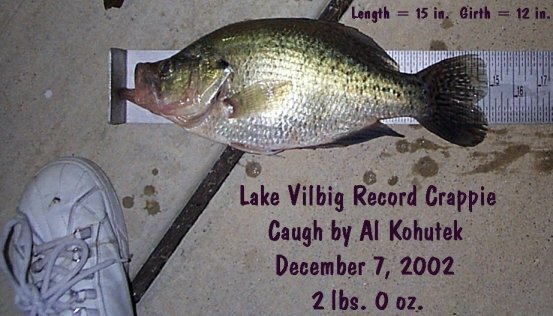 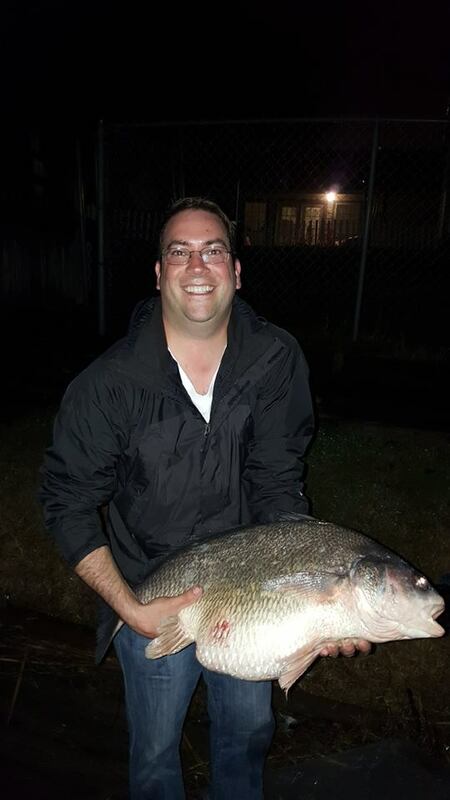 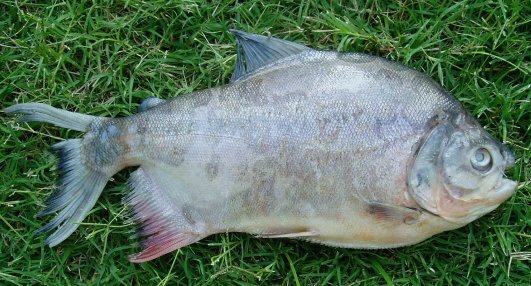 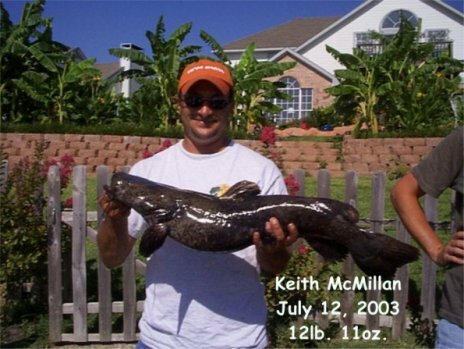 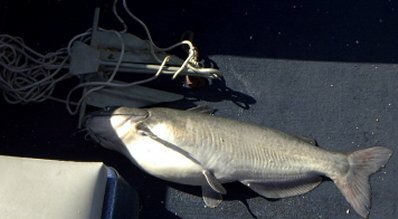 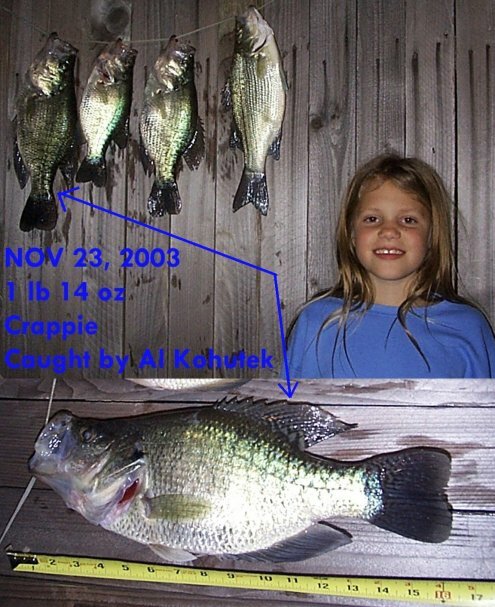 Record-breaking fish also need to have a digital photo. 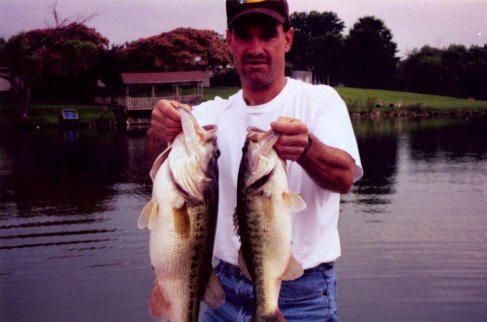 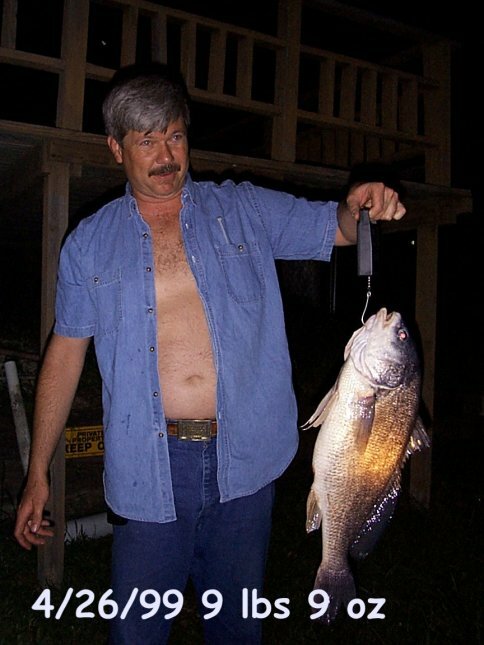 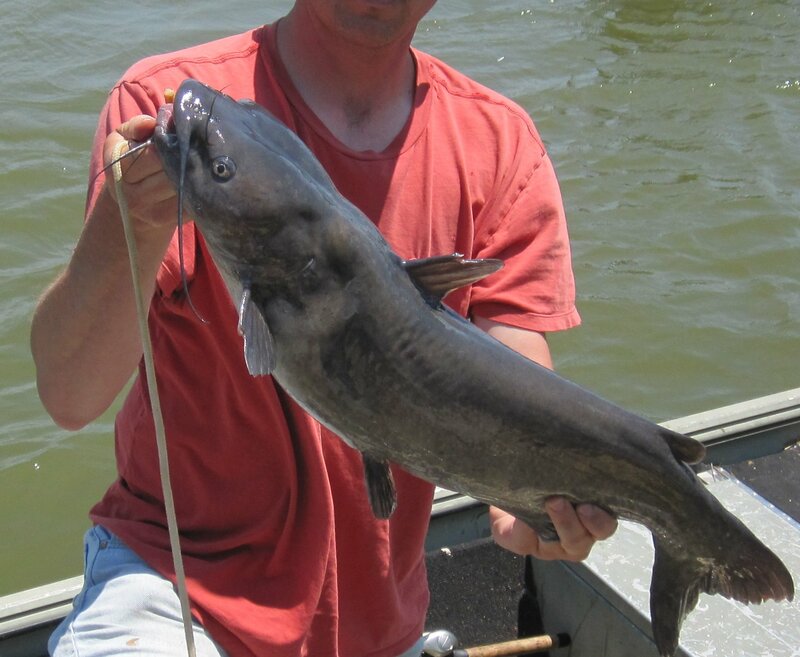 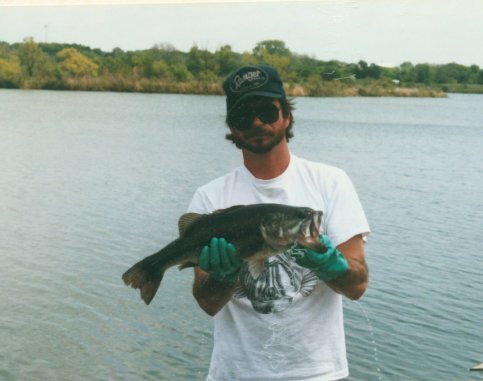 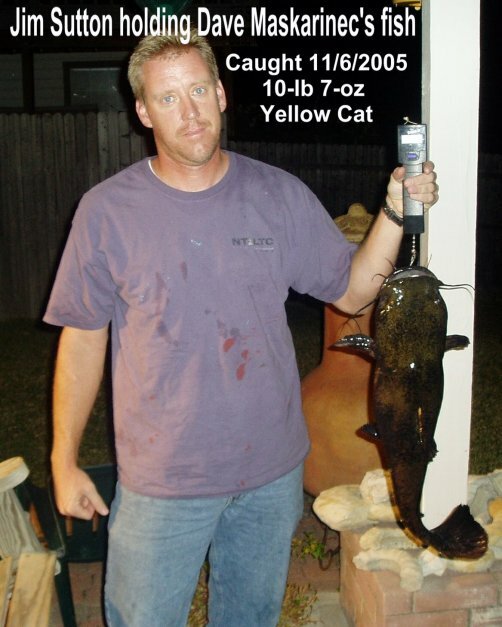 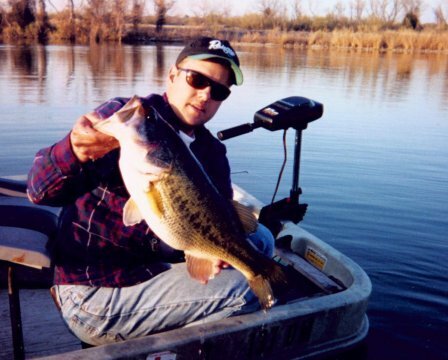 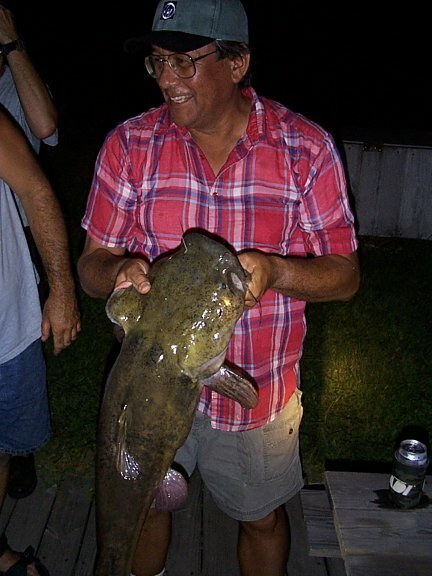 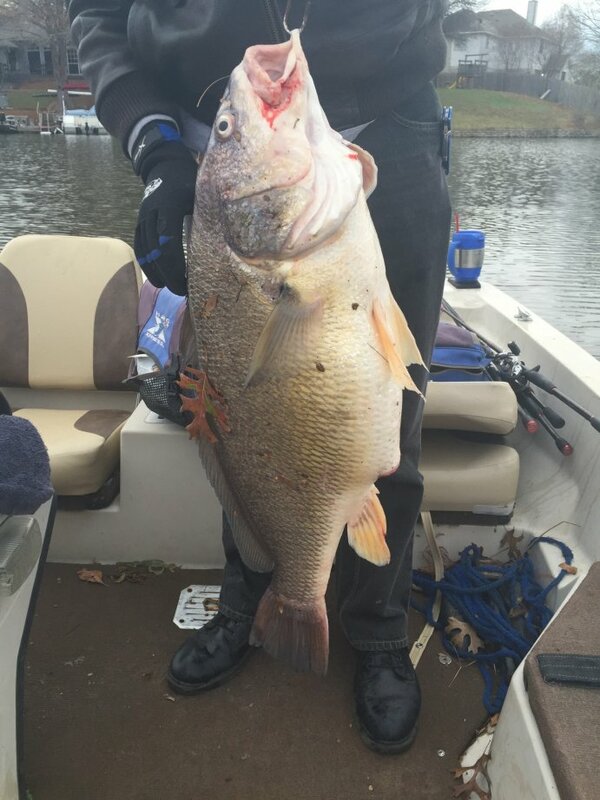 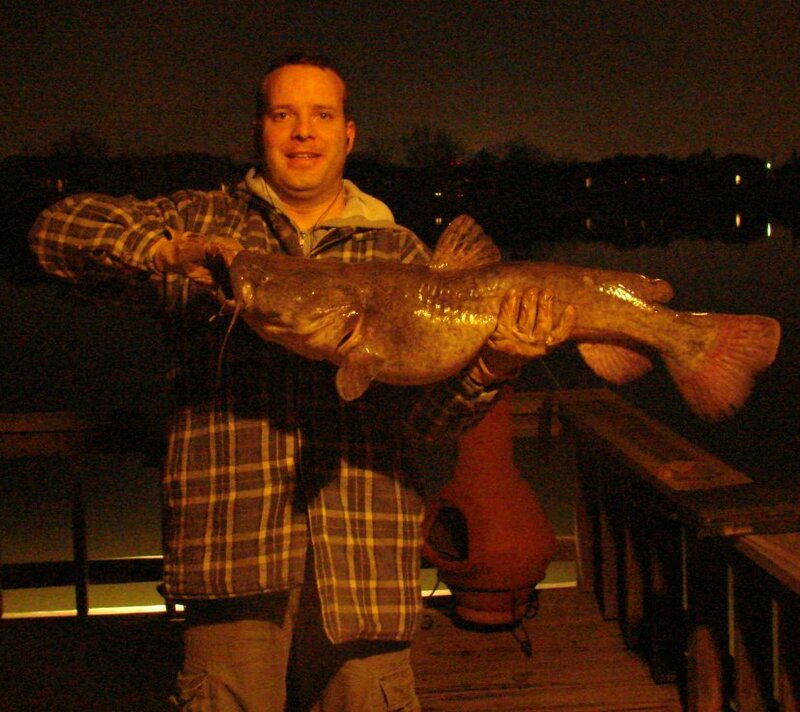 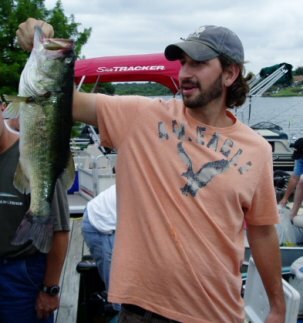 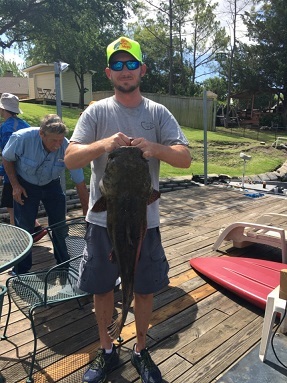 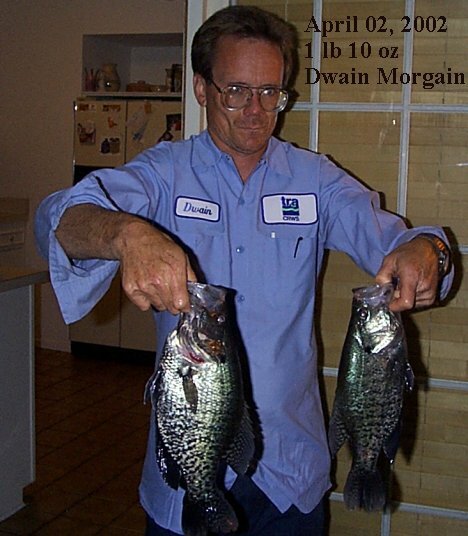 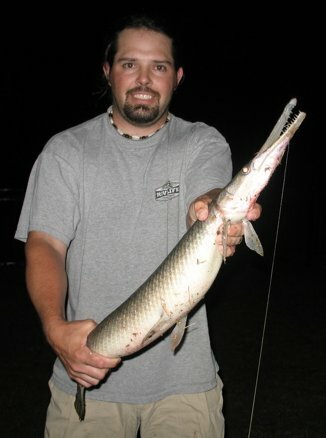 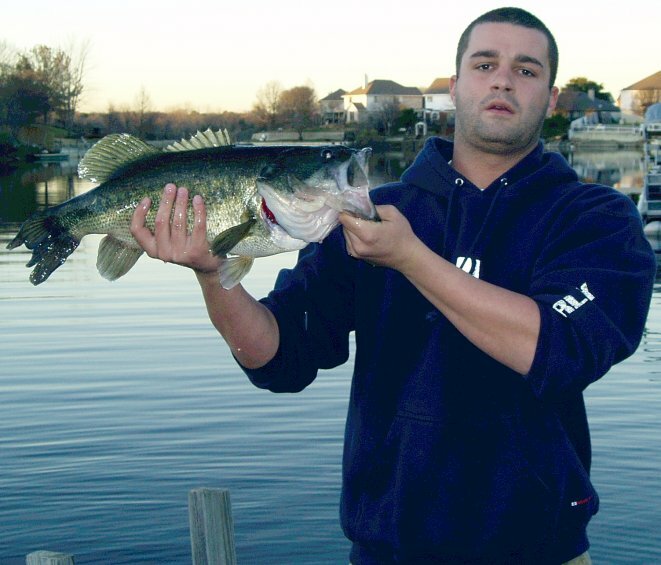 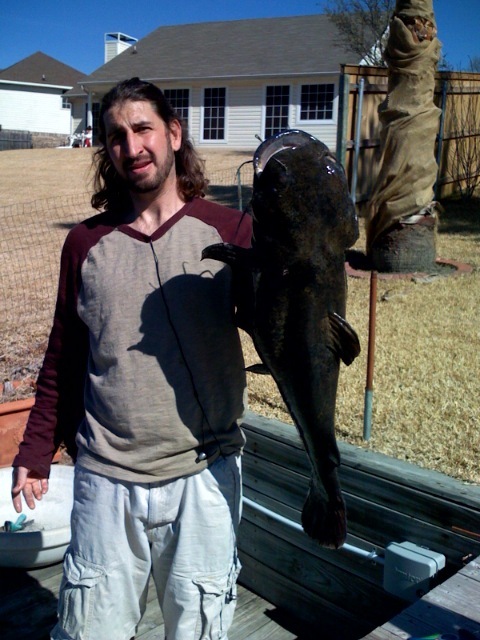 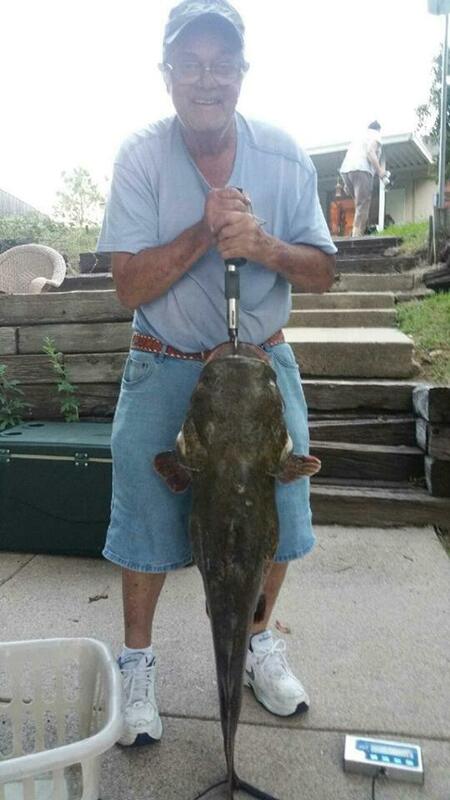 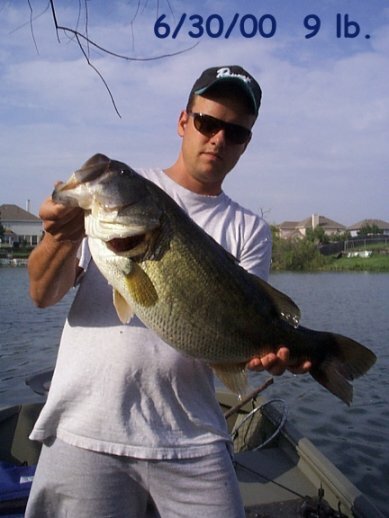 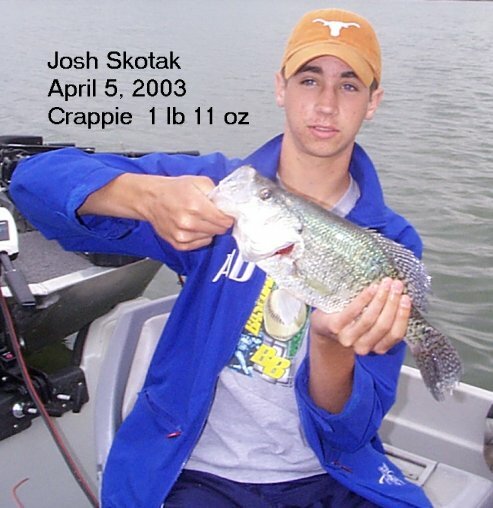 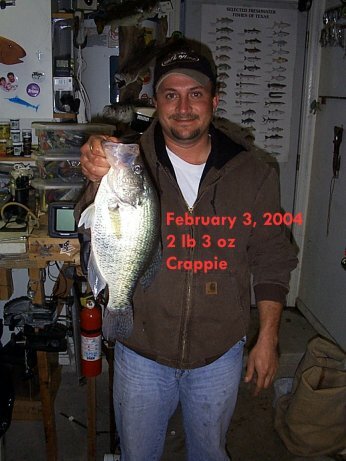 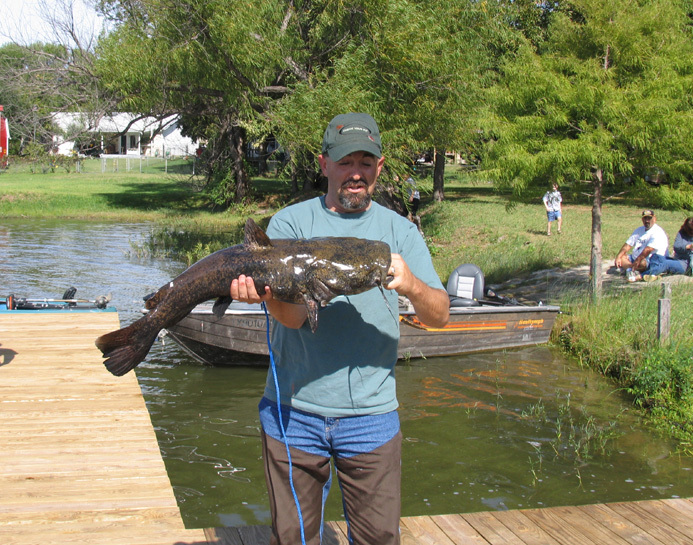 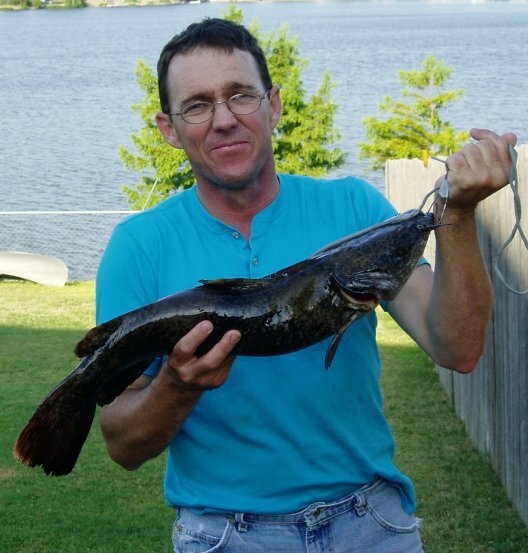 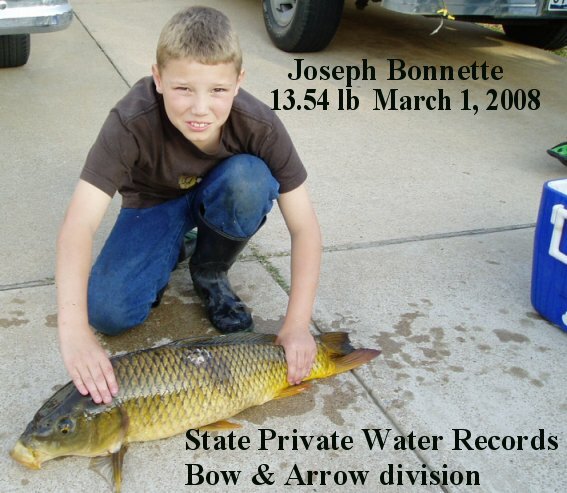 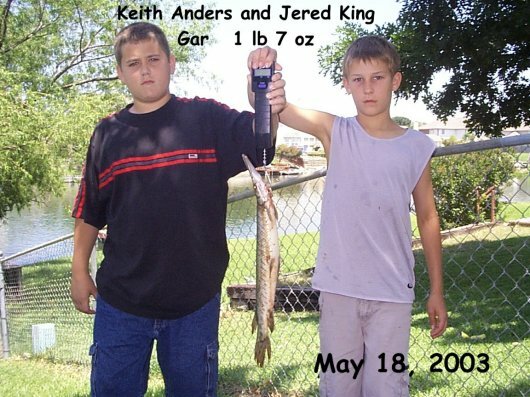 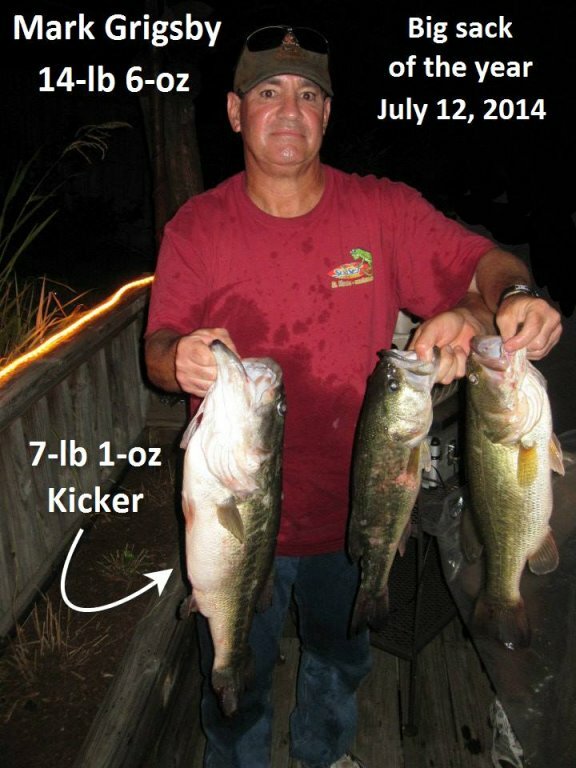 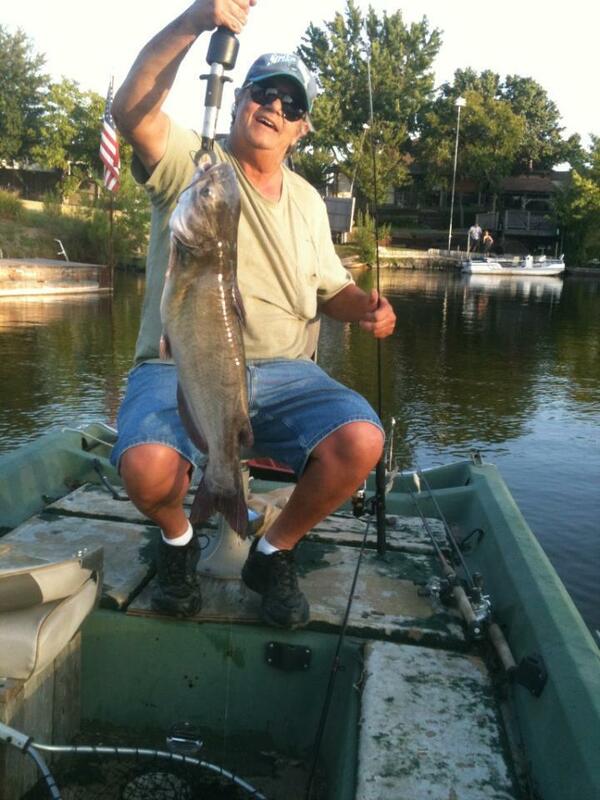 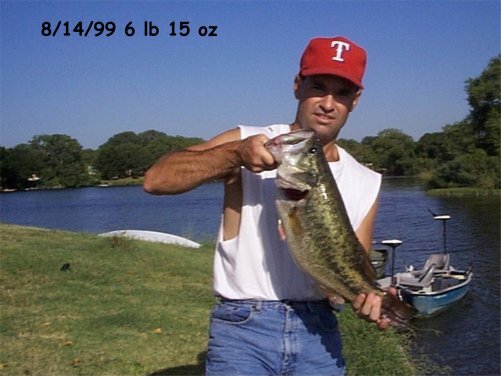 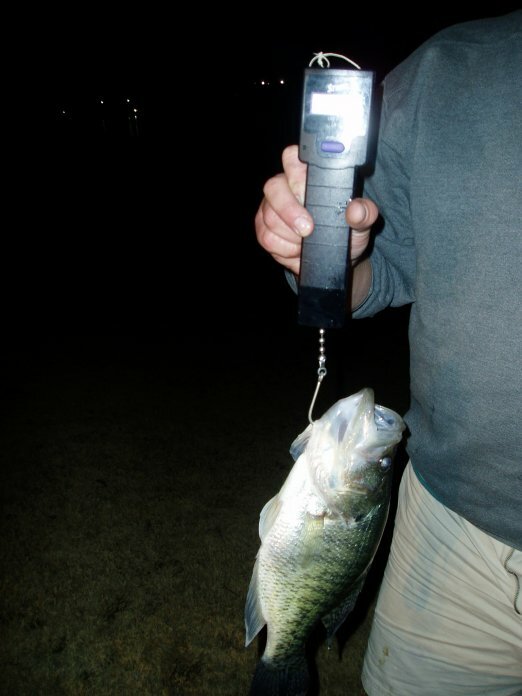 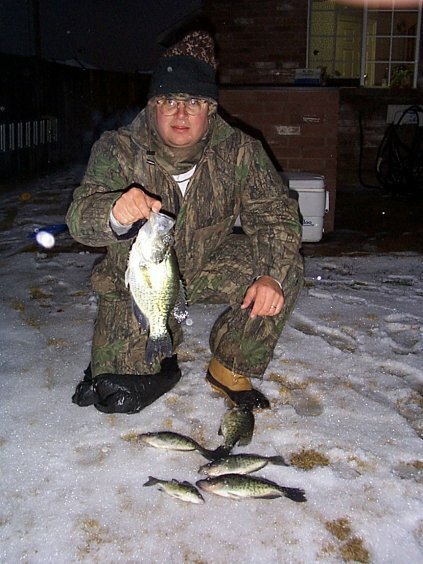 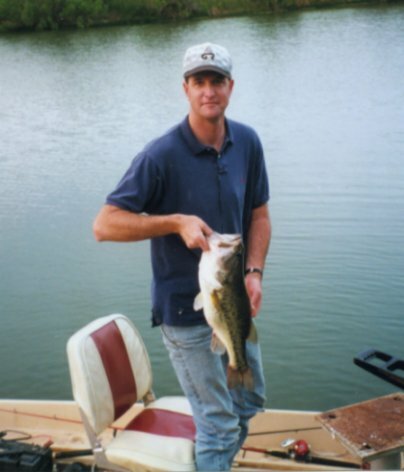 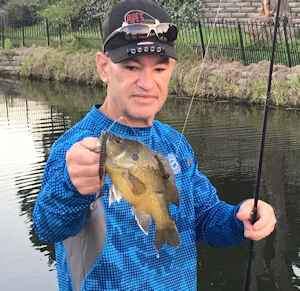 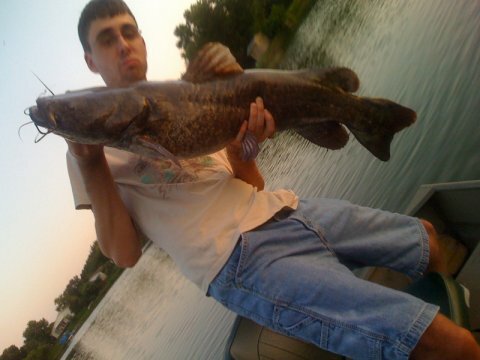 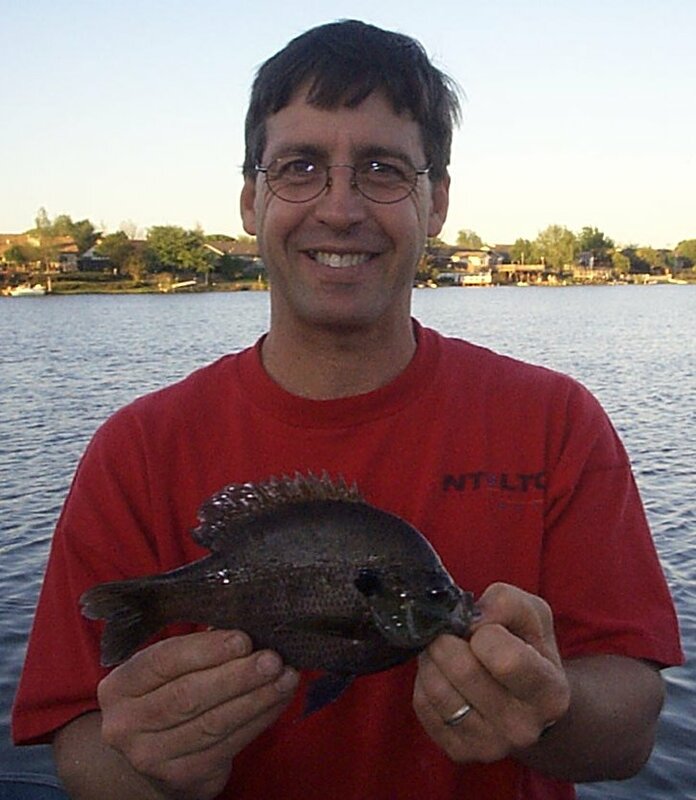 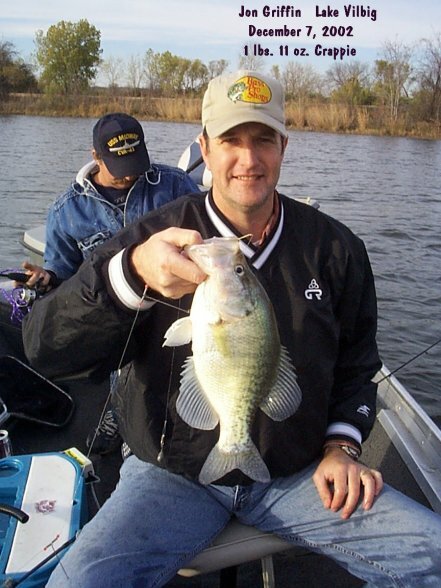 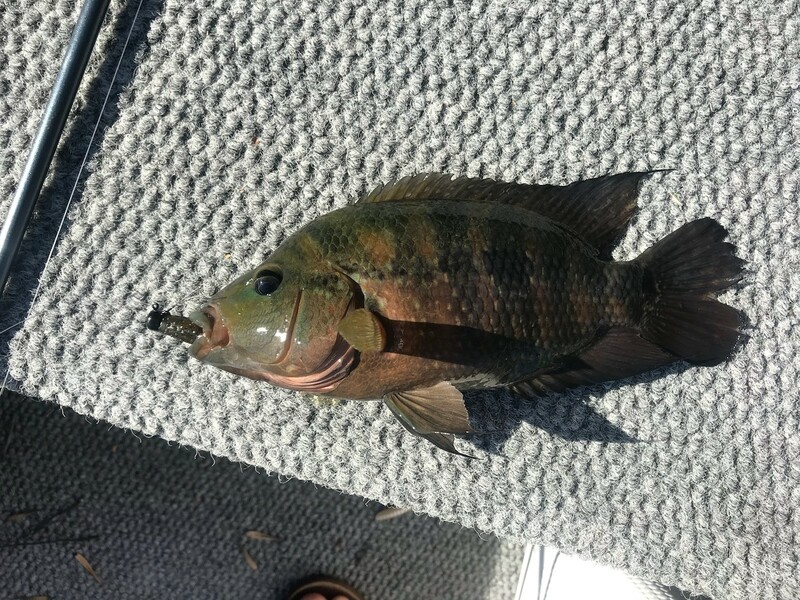 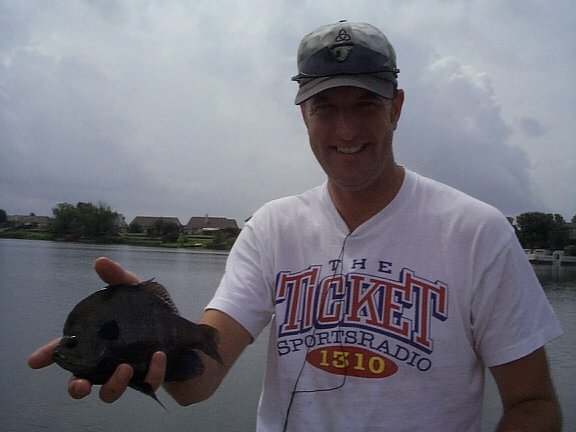 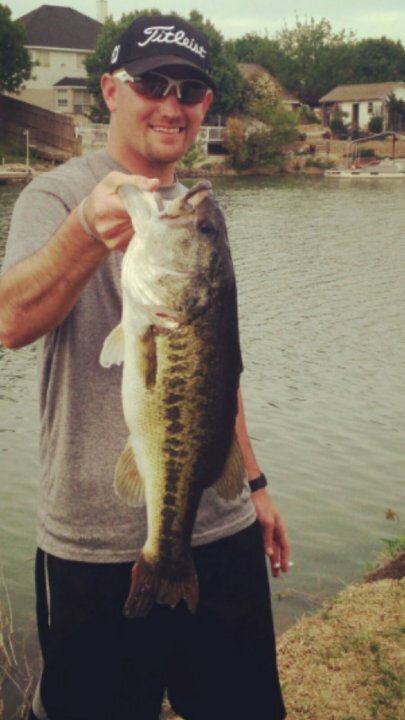 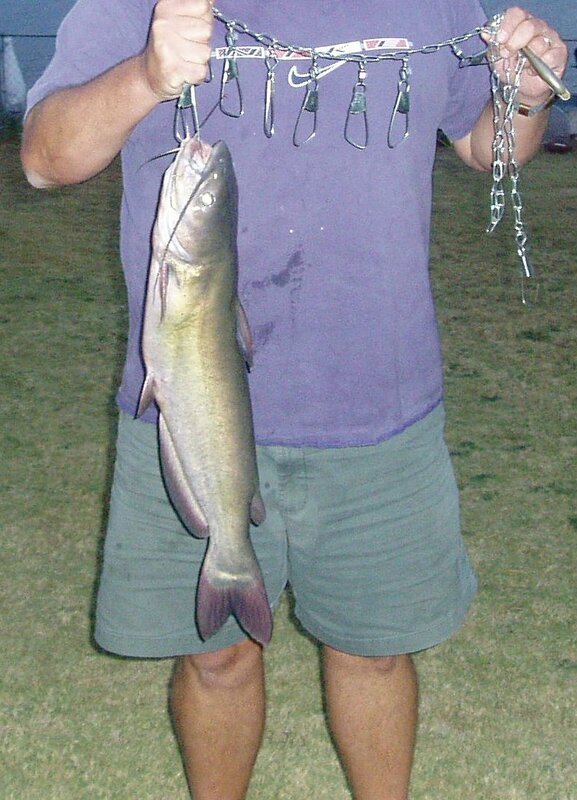 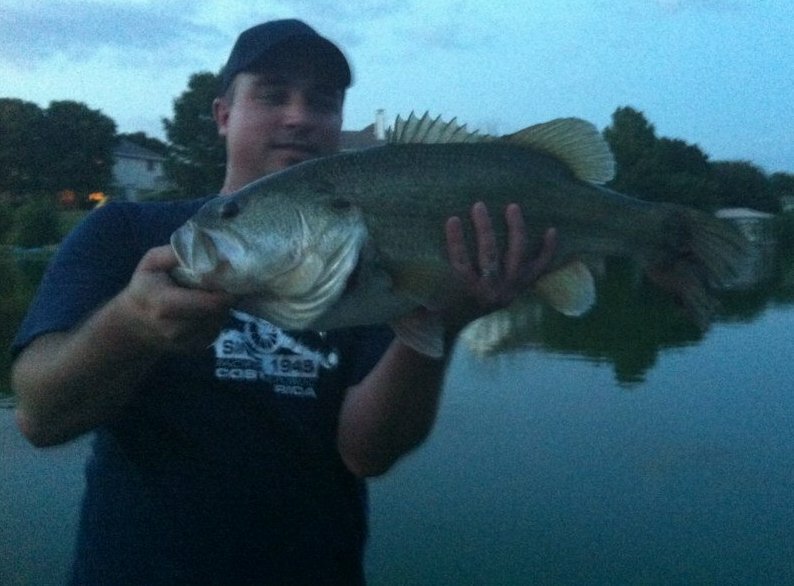 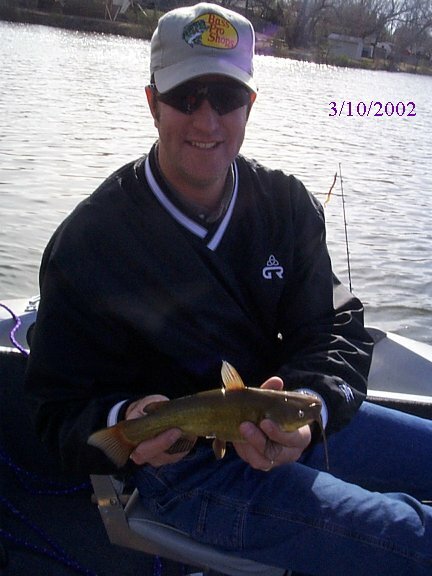 Non record-breaking fish don't require all the witnesses. 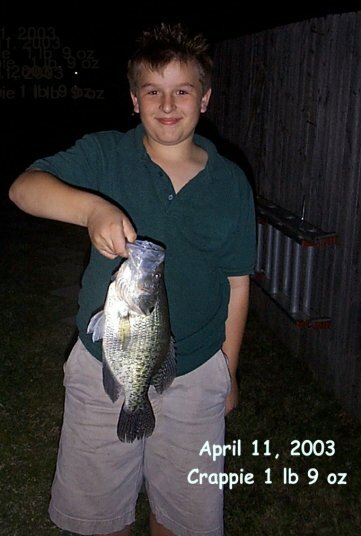 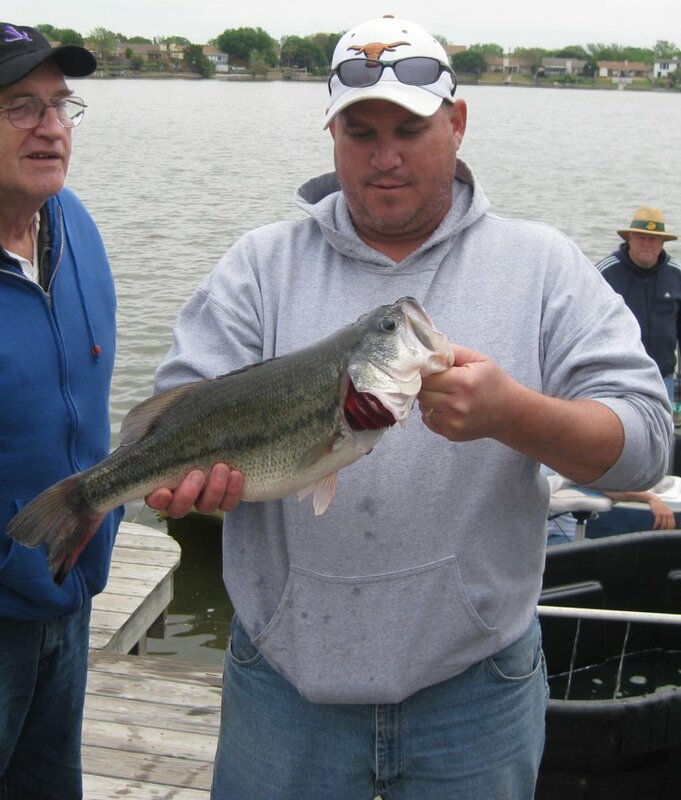 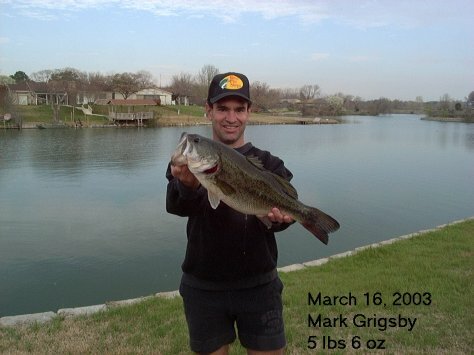 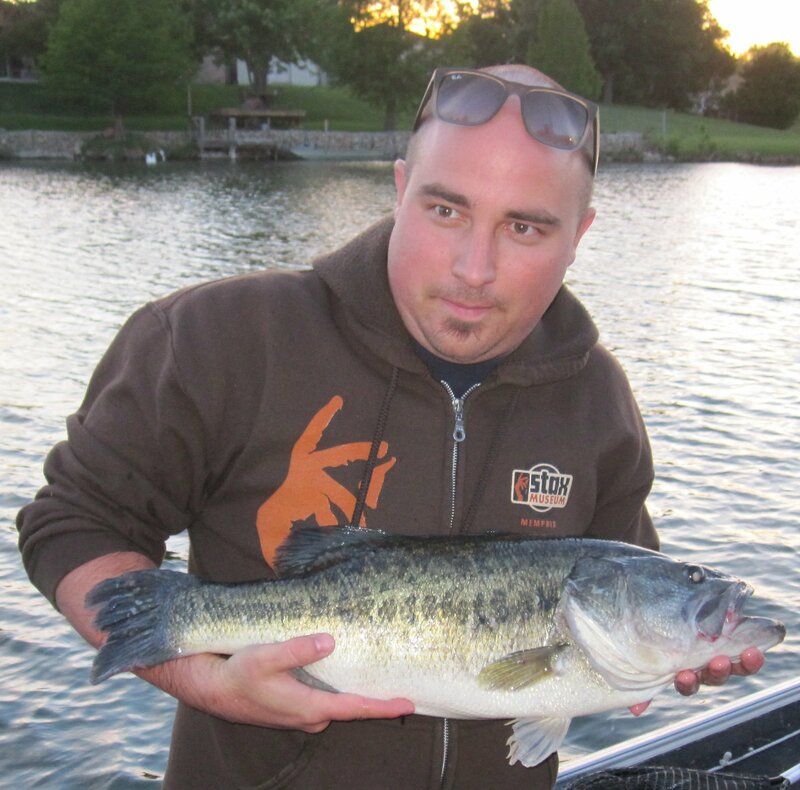 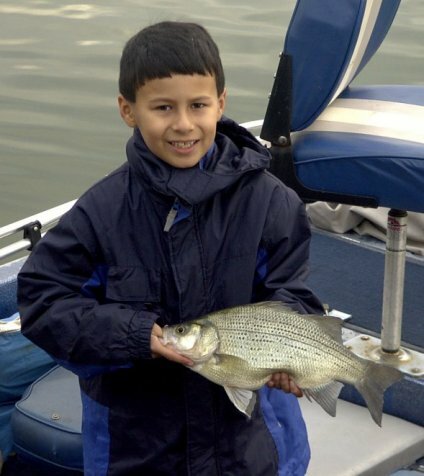 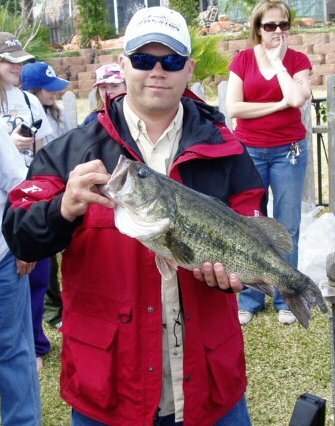 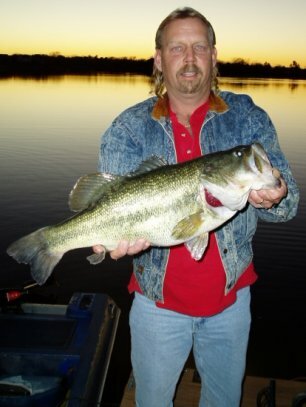 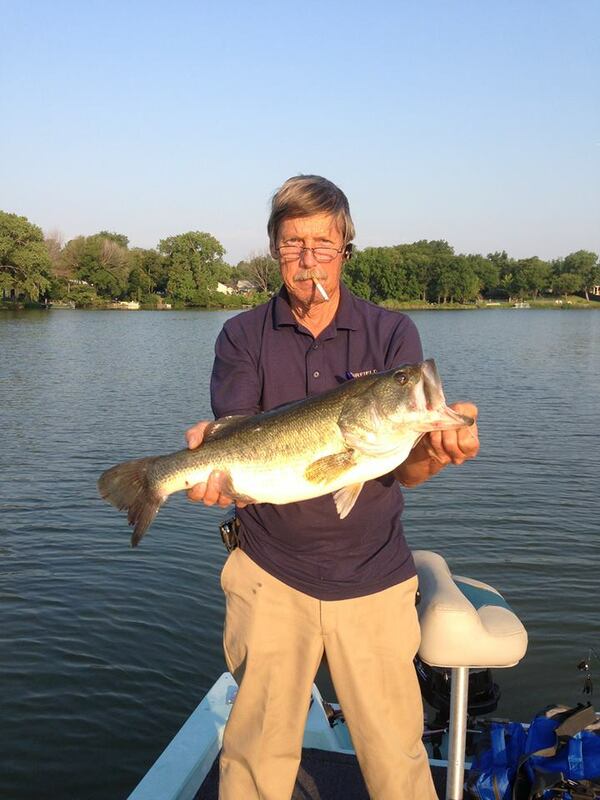 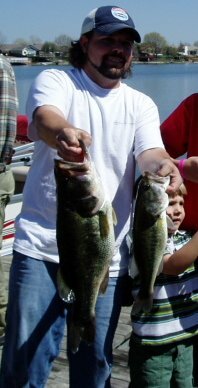 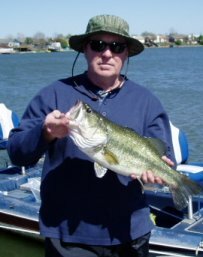 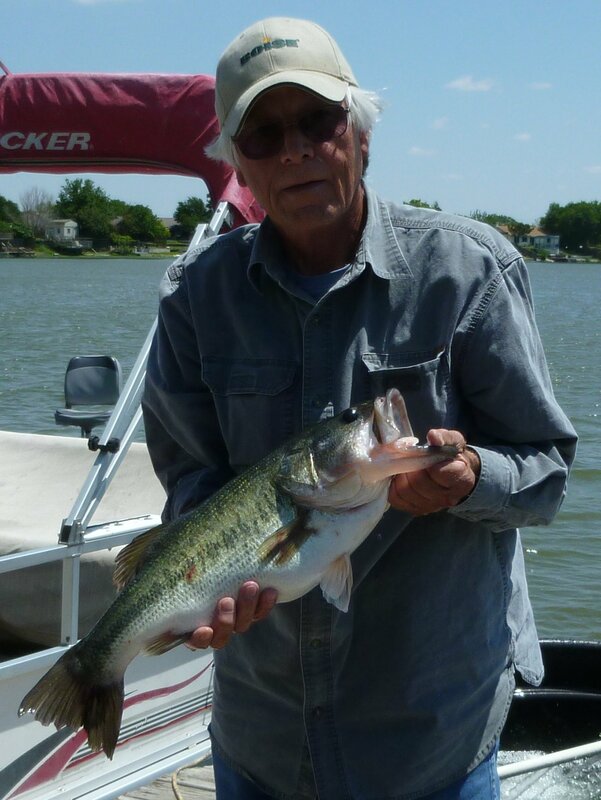 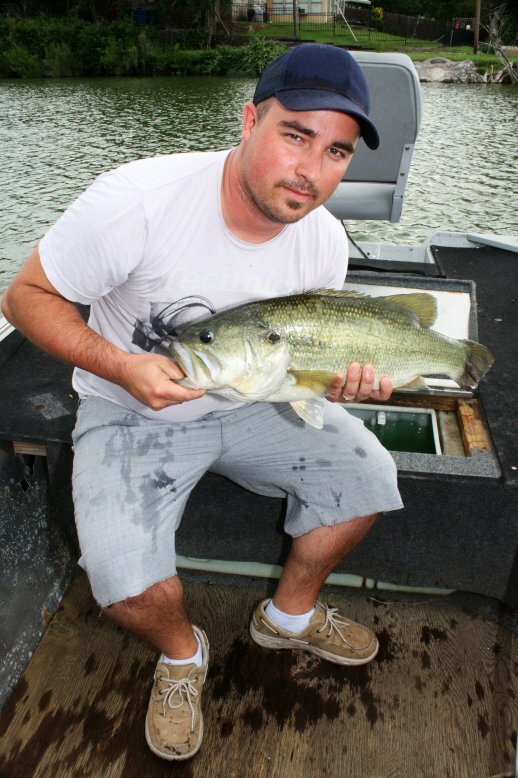 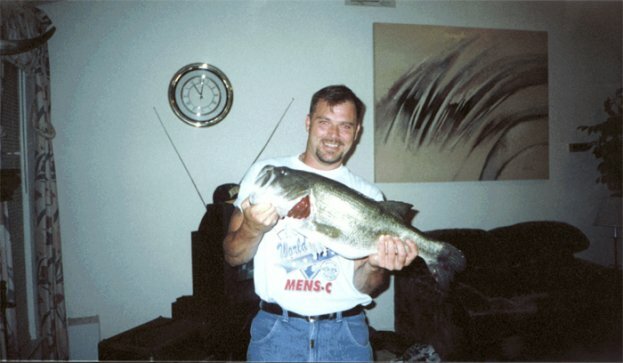 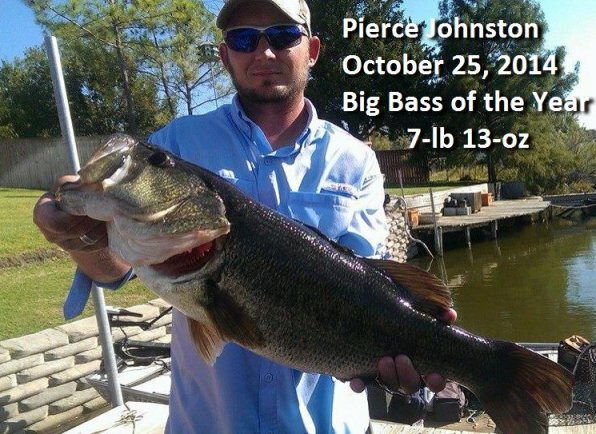 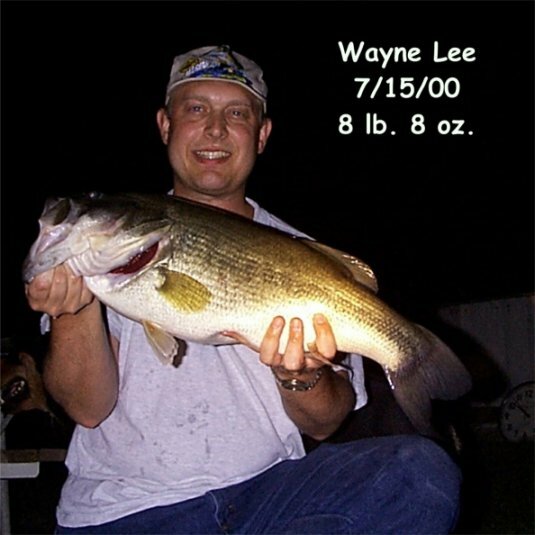 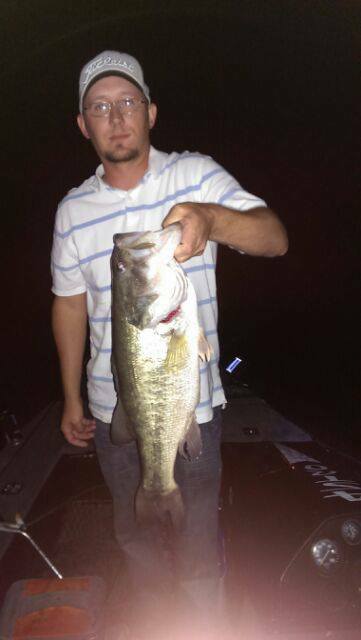 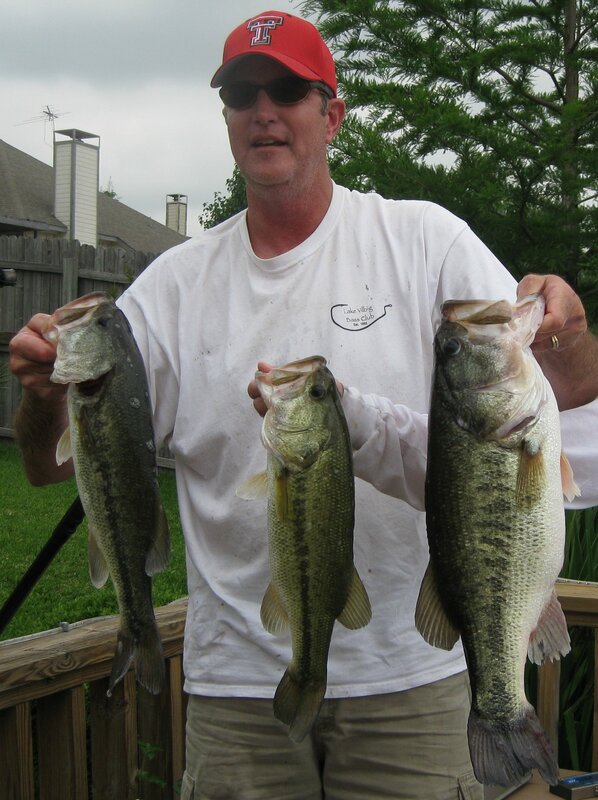 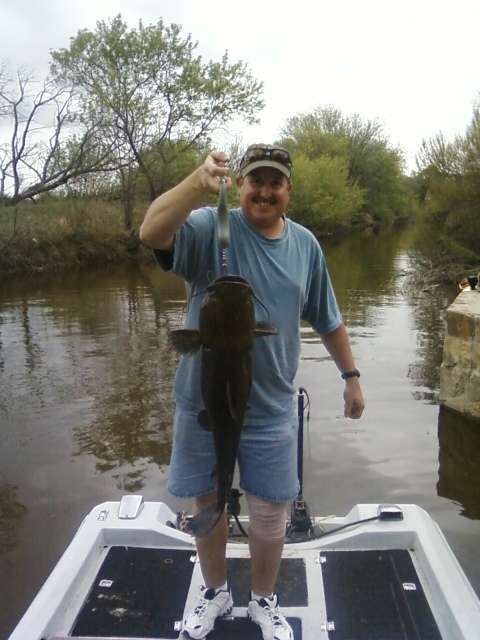 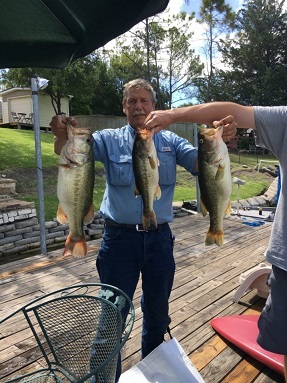 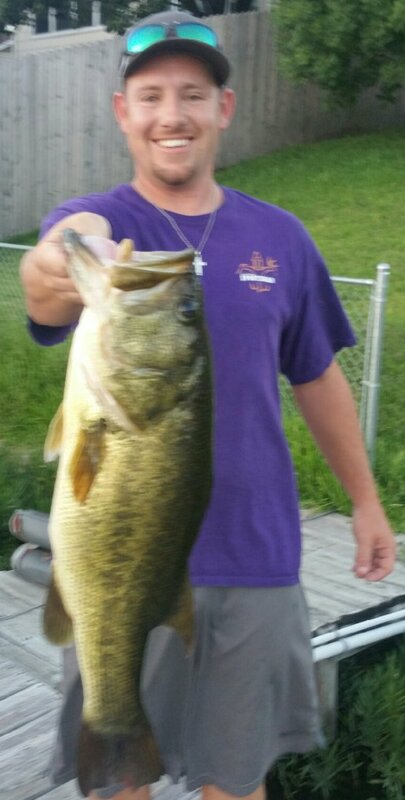 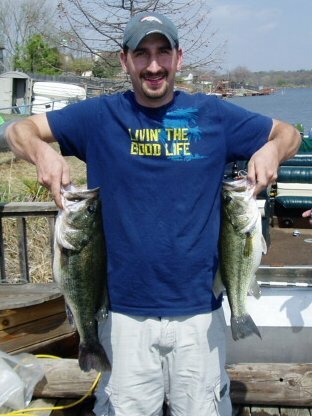 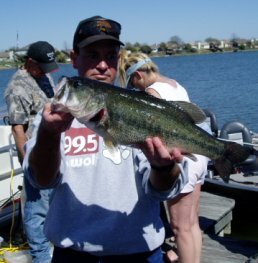 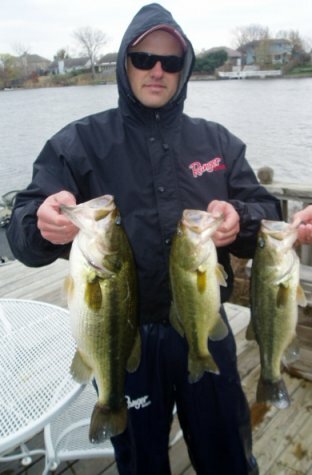 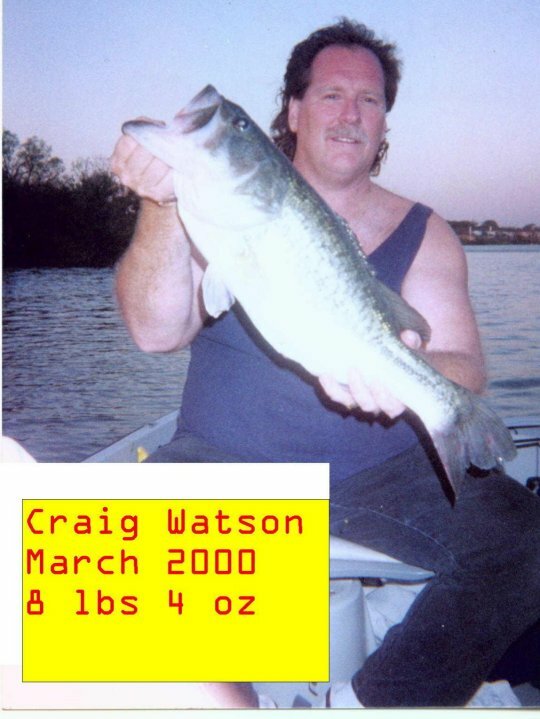 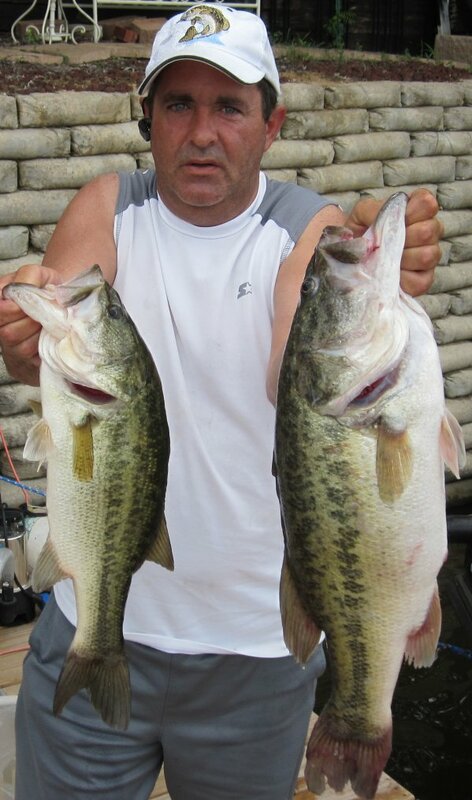 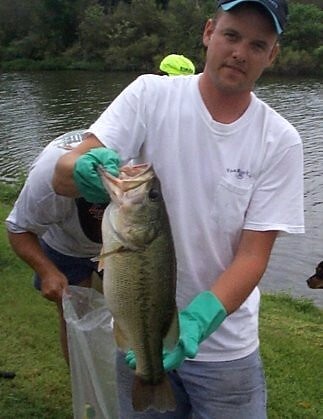 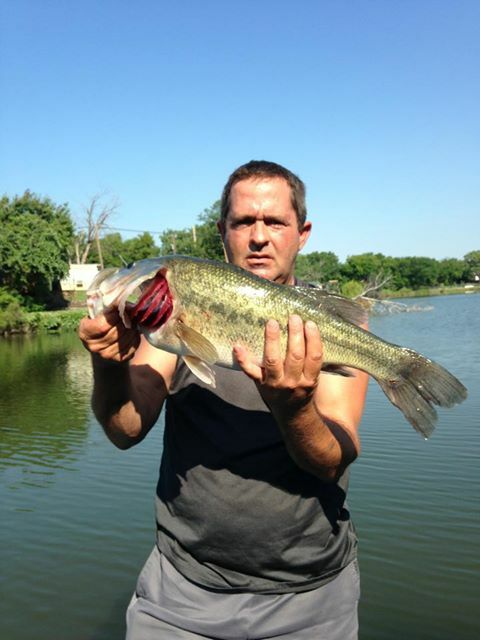 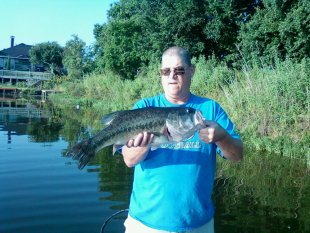 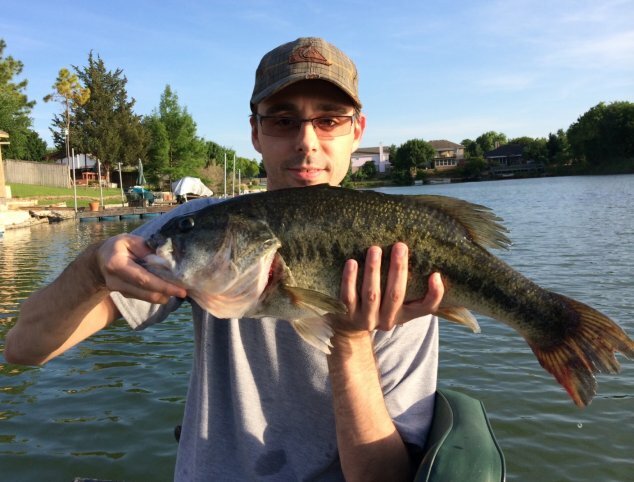 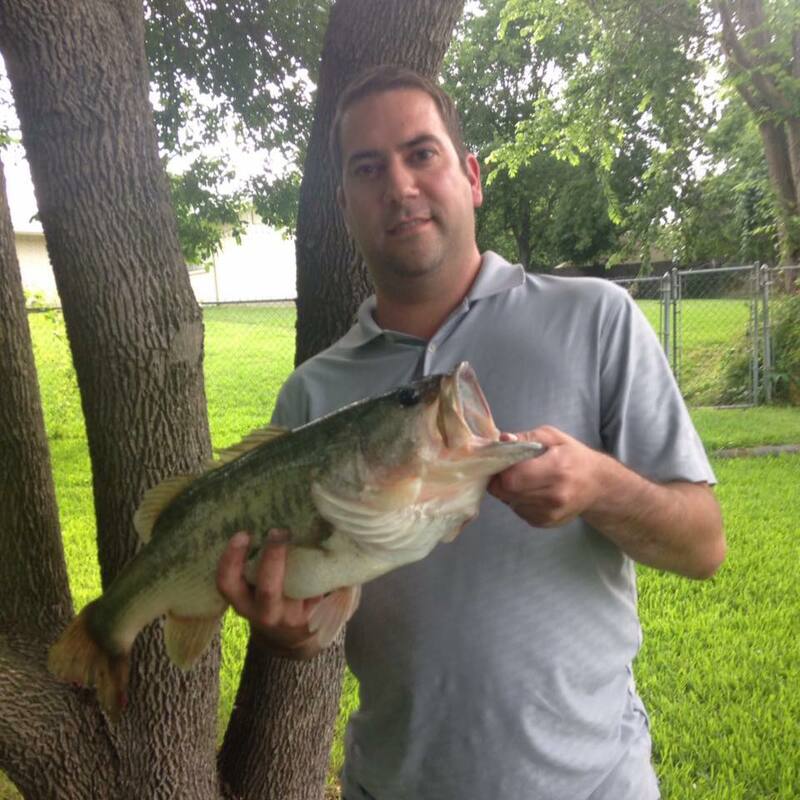 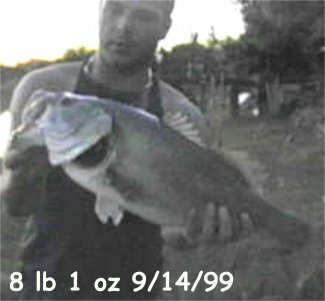 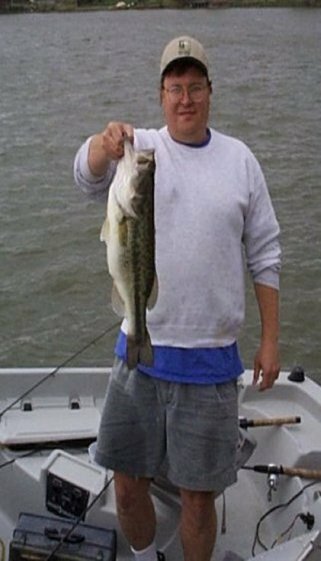 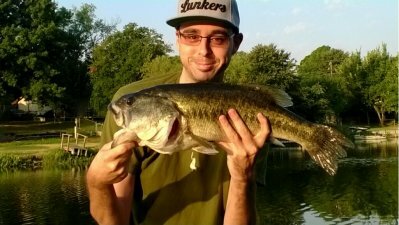 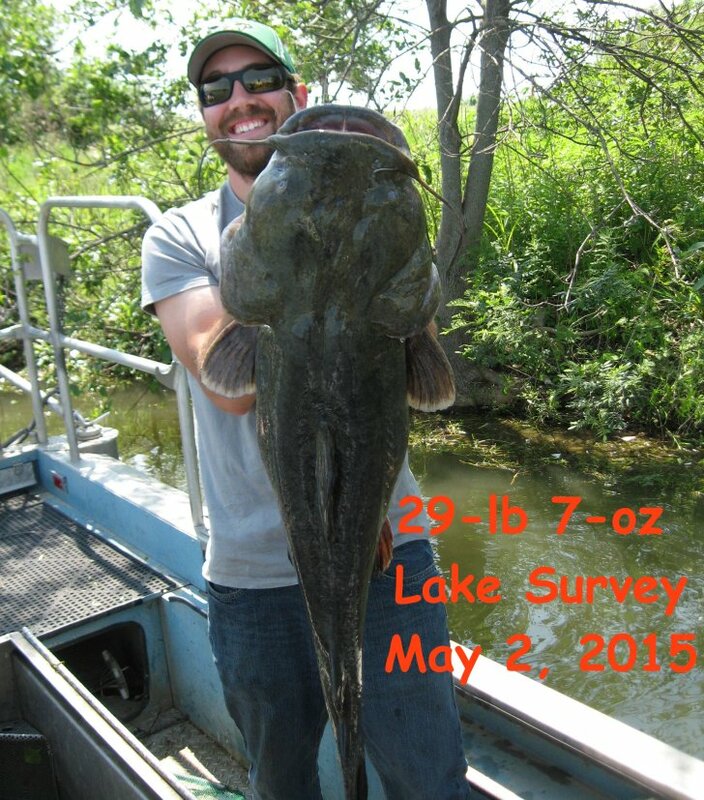 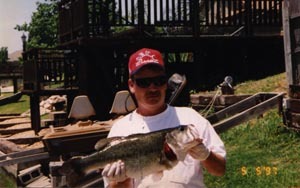 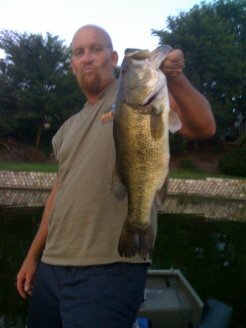 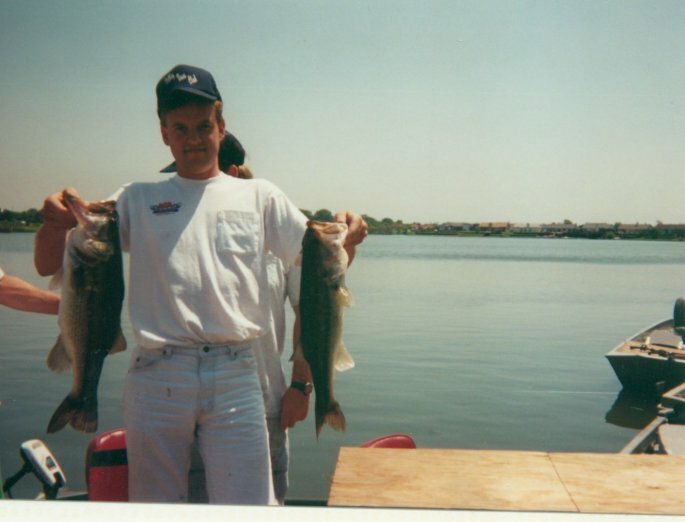 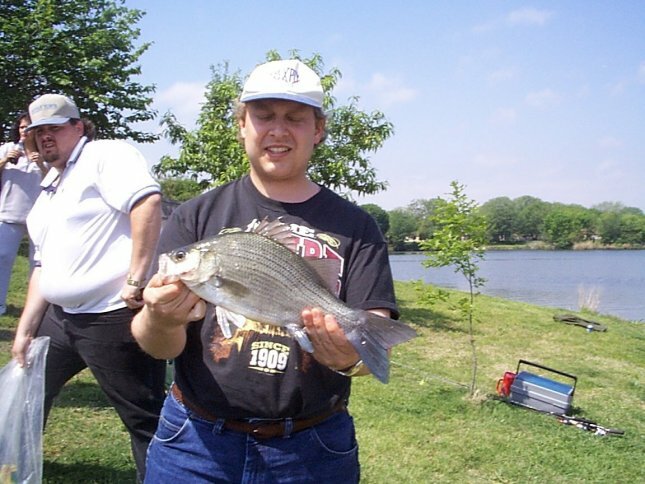 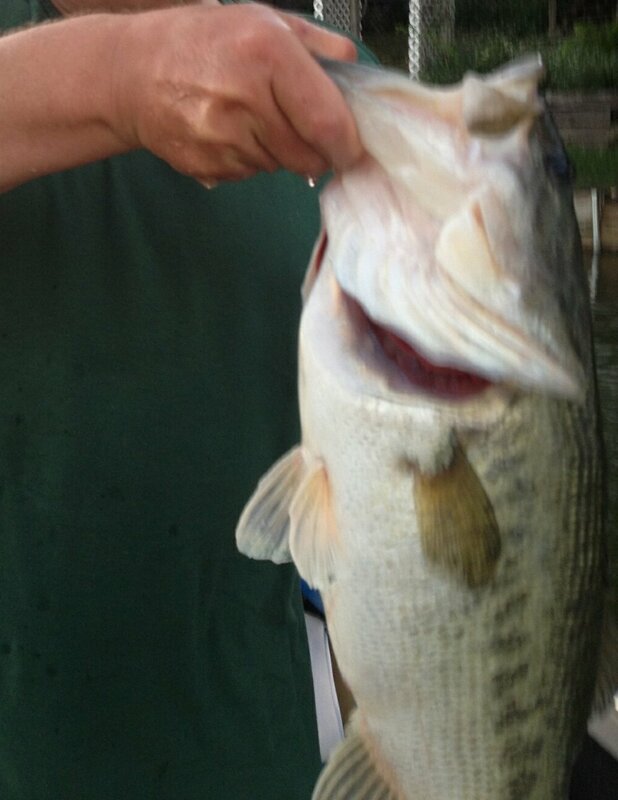 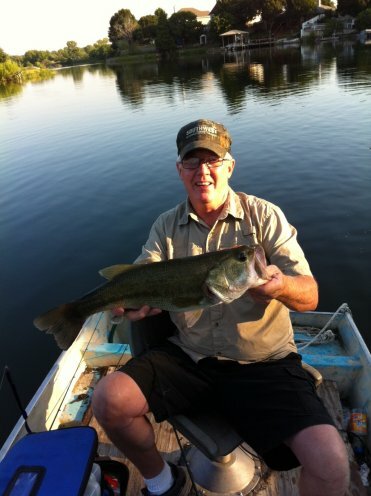 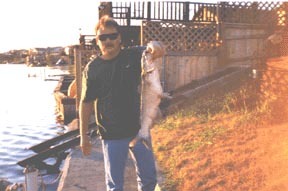 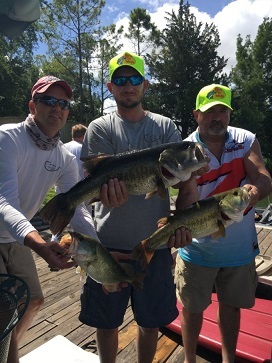 All largemouth bass submitted that are 5 pounds and over will be posted.